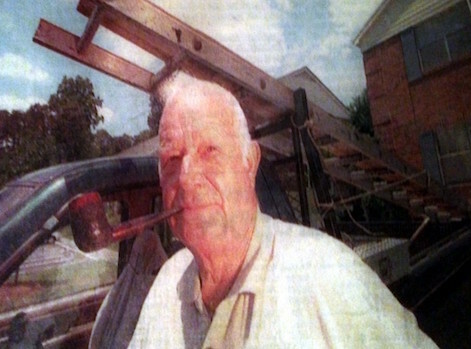 Bill White Roofing and Specialty has been in business since 1969, doing everything from new construction roofing, roof replacement, re-roofing, and roof repairs all over the Birmingham, Alabama metro area. It would be a huge understatement to say we take pride in the quality and craftsmanship of our work. 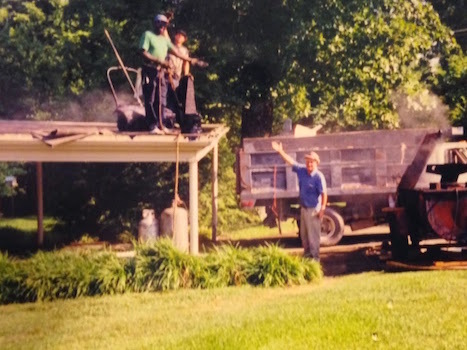 Bill White founded the company over 45 years ago out of his home in Bluff Park and built it into one of the best roofing companies in Birmingham. He loved meeting and talking with people, and that is why great customer service is still the foundation of the company. Bill worked 6 days a week and was up on the roofs with his crew until he fell ill in 2013. His son Steve took over the company at that point and has helped to continue his father's legacy to this day. 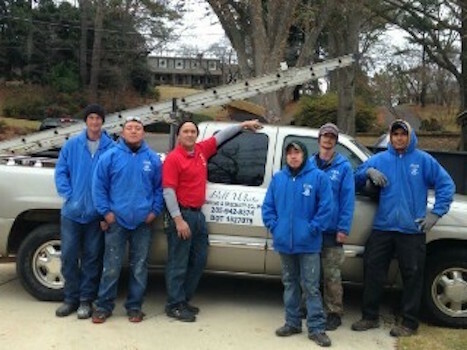 At Bill White Roofing and Specialty, our main focus is to help other families and local business owners feel safe and secure by ensuring their roof is well-crafted and well-maintained. ​Whether your roof is 5 years old or 25 years old, we'd be honored to repair or replace your roof depending on its condition. We're the Magic City's #1 roofing contractor and we'd love the opportunity to show you why. ​Bill White Roofing and Specialty is licensed with the Alabama Home Builders Licensure Board, the Alabama State Licensing Board for General Contractors, and is a member of the Subcontractors Association of Alabama and the Greater Birmingham Association of Home Builders. We are committed to making the Birmingham area better, one roof at a time. We have an A+ rating with the Better Business Bureau and our customer reviews will show you that we aren’t kidding when we say customer satisfaction is our main goal. We’d love to do a roof inspection (for free, of course) so we can help you determine the scope of work necessary to get your roof in tip-top shape. Our attention to detail, our commitment to quality, and our dedication to customer satisfaction really set us apart from the rest of the roofing contractors in Birmingham. Give us a call or fill out our contact form and we will be in touch shortly.